January 2019 review: Gabon coup, Kenya attack, DRC history et. al. Only a month into the year and 2019 could be said to have had a feisty start given events of the past weeks. 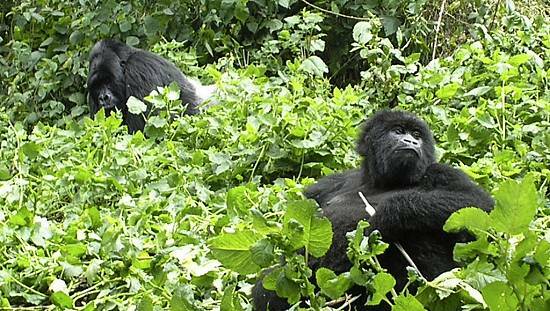 It has been a case of the anticipated, the unexpected and the downright jaw-dropping. 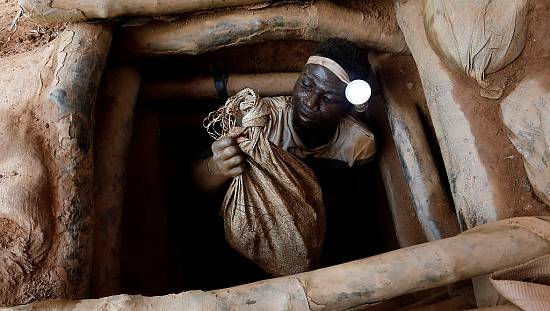 Our monthly review looks at the top news stories over the course of January. 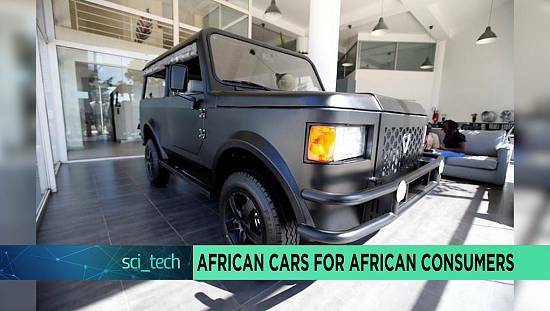 From Kinshasa to neighbouring Libreville, from Nairobi to Accra, Dakar to Khartoum and onward to Cairo, one cannot forget Rabat to Harare; the cities, its people and leaders have topped the news agenda. 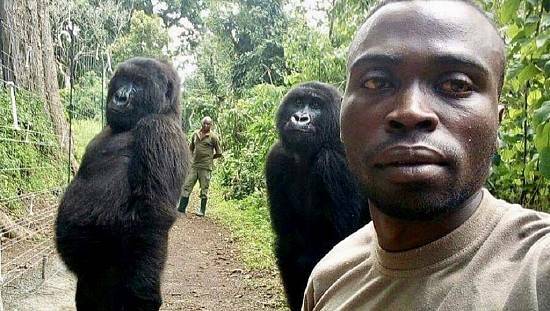 A group of soldiers in Gabon attempted a government takeover that was all but quashed as quickly as it got off the ground. 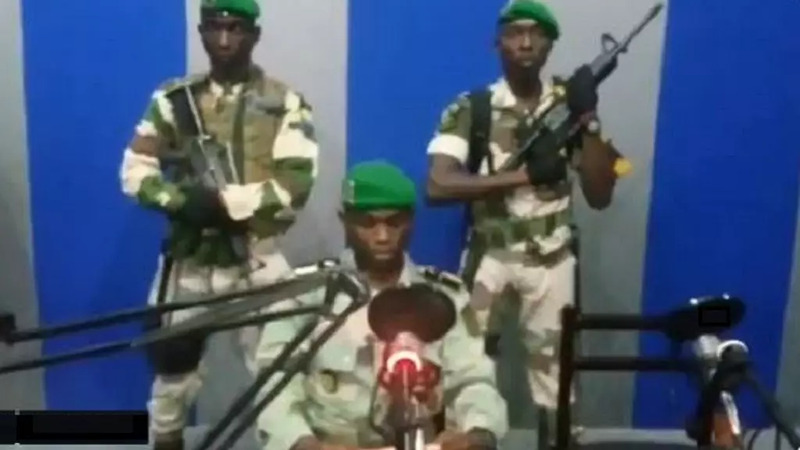 The soldiers seized the national radio in the capital Libreville calling for national restoration in the face of an ailing and absent president. President Ali Bongo returned from Rabat where he was recuperating to inaugurate a new government. With that done, he headed back to Rabat to continue his recovery from a stroke he suffered in 2018. Twenty-one people were killed by insurgents who stormed a Nairobi complex setting off grenades and shooting at people in offices and others having lunch at the DusitD2 complex building. 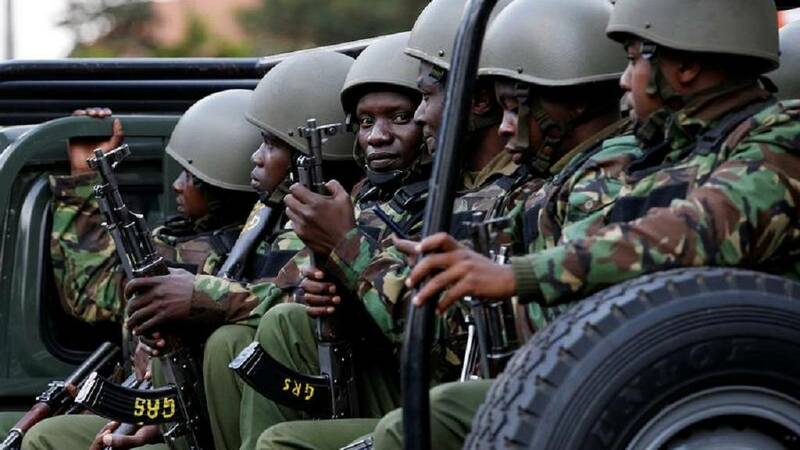 Kenyan authorities managed to end the siege in less than a day neutralizing all assailants and overseeing a mass evacuation of people trapped by the attack. Al-Shabaab claimed the attack saying it was in response to the decision by United States president Donald Trump to recognize Jerusalem as capital of Israel – a decision rejected by the United Nations in 2018 even though the US has acted on it along with other nations by moving their embassies. For the first time since independence, the Democratic Republic of Congo, DRC, successfully changed presidents using the ballot. 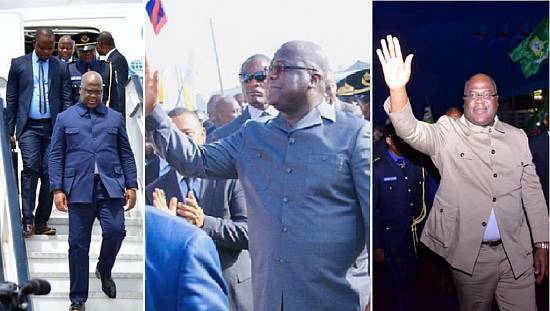 Kabila who had overstayed his mandate by two years handed over to Felix Tshisekedi after divisive elections decried by candidate Martin Fayulu who claims to have won 61% of votes, he failed to overturn the result in court. 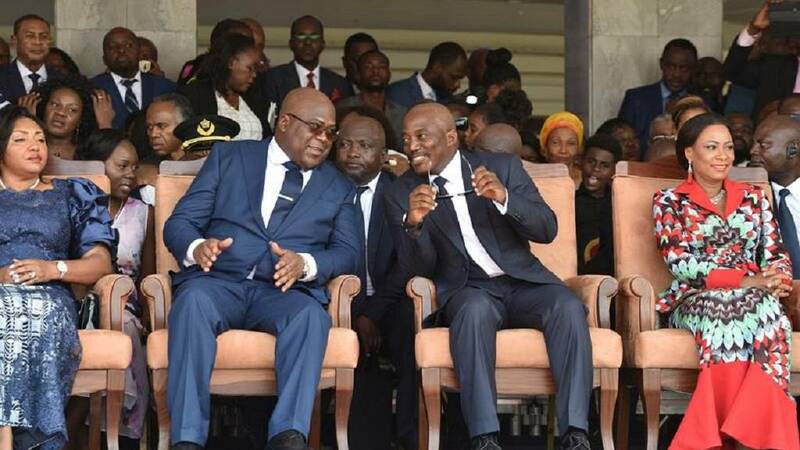 Despite reservations by regional, continental bodies and the diplomatic community, Felix Tshisekedi is the new president of the DRC in a vote that was as controversial as it was historic. 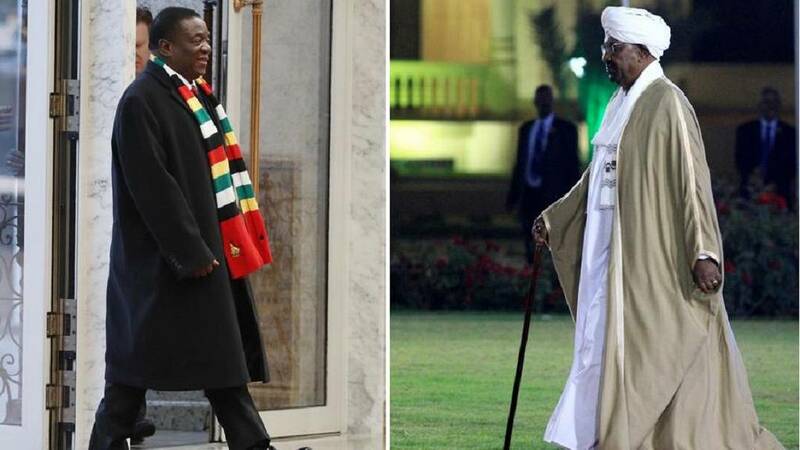 The rising cost of living, calls for protests, president remains defiant, shortage of cash and seeking external support: this fits Sudan as much as it does Zimbabwe. The case of Sudan being a spill over from last year when people started protesting government move to increase price of bread. In Zimbabwe, the increase in price of fuel was the main trigger. In both cases, the protests which are economic in nature have morphed into anti-government movements. 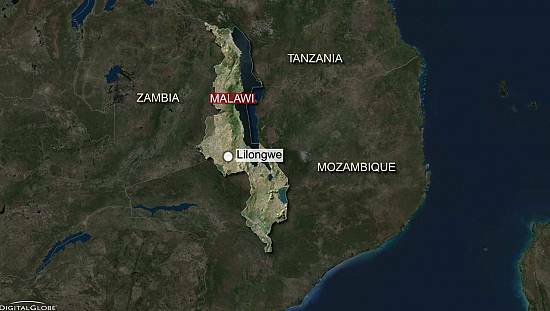 In the area of clampdown by state, Zimbabwe seems to be doing better sparking fears of a return to the Mugabe era stunts. Egypt had double cause for celebration in the area of football as the country pulled off a ‘brace’ from the Confederation of African Football, CAF. First, Egypt was picked ahead of South Africa to host the 2019 African Cup of Natons, AFCON. 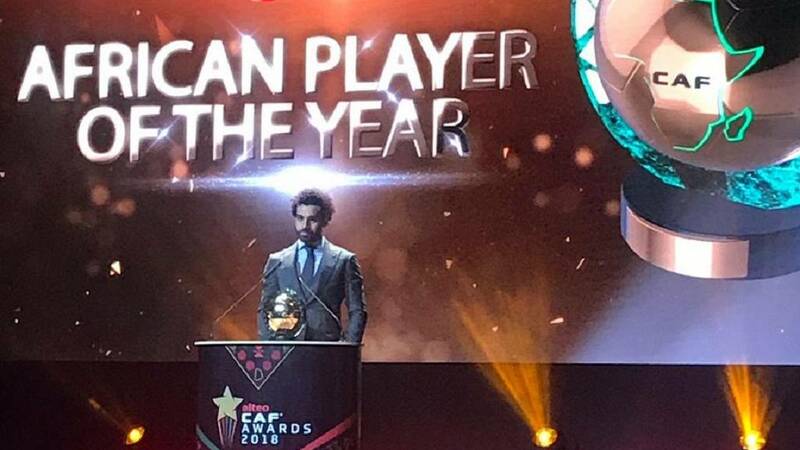 Hours later, its celebrated player, Mohamed Salah was named 2018 African Footballer of the Year at an awards gala in Dakar – it is Salah’s second gong in a row, he beat Senegal’s Sadio Mane and Gabon’s Pierre Emerick-Aubameyang. Madagascar became the first African country to get a new president in 2019 after a 2018 poll spilled over into 2019. Ex-president Andry Rajoelina regained a seat he lost after winning w vote run-off, he has since been sworn into office. In Ghana, Africa’s freest country for the media according to Reporters Without Borders, an undercover agent is assassinated. Police have launched a probe into the death of Ahmed Hussein-Suale who worked with faceless journalist, Anas Aremeyaw Anas. The International Criminal Court, ICC, also acquitted former Ivorian leader Laurent Gbagbo in January, he will however remain in detention pending an appeal by prosecution. Ugandan president Yoweri Museveni also ordered a ban on sports betting. The country will not renew or grant new licenses to firms. The move is to protect young people. Over in South Africa, more horrible details of corruption continue to emerge from an inquiry into state capture. The corruption trial of son of ex-president Zuma was also dropped. Ethiopia opened an expanded Bole International Airport with a capacity to handle 22 million passengers from 7 million. The national carrier also opened a Chinese-built hotel complex also located in Addis Ababa. A Senegalese court also formally banned two aspirants from contesting in polls slated for February 2019. The two are Khalifa Sall – ex-mayor of Dakar and Karim Wade – son of the former president. Cameroon security forces arrested main opposition leader Maurice Kamto with reports indicating that he was picked for his role in illegal protests. The trial of Anglophone separatists is also underway. The polity is hot in Africa’s most populous nation, Nigeria, where incumbent Buhari is seeking a second and final term. He is up against over 70 aspirants but his main challenger is ex-VP Atiku Abubakar.